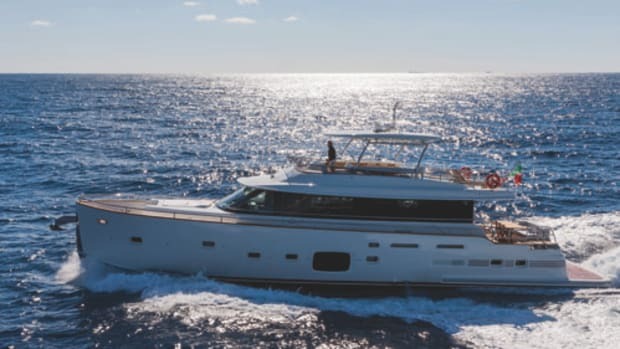 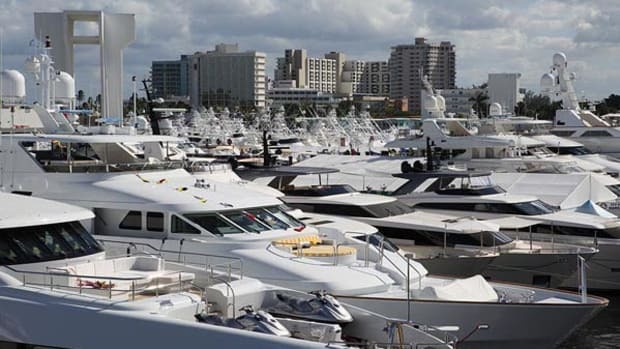 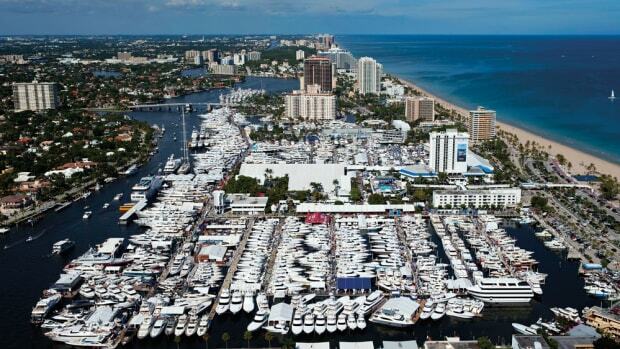 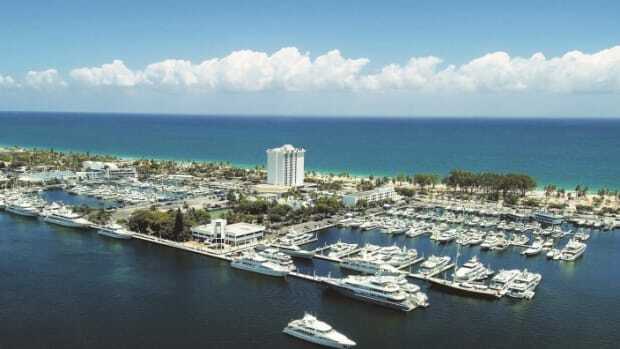 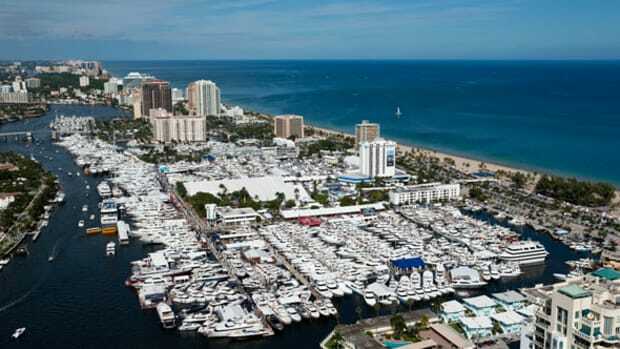 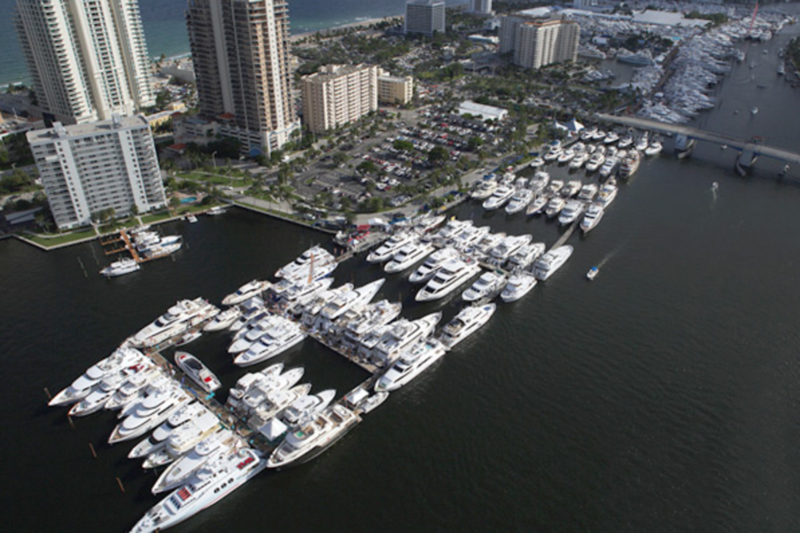 The 56th Fort Lauderdale International Boat Show, which was held Nov. 5 - 9 last year, contributed $857 million to the overall economy in the state of Florida. 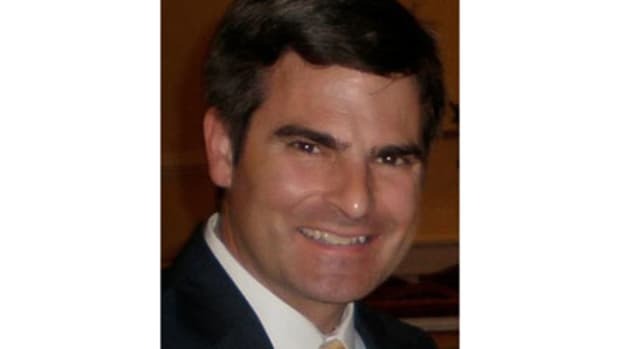 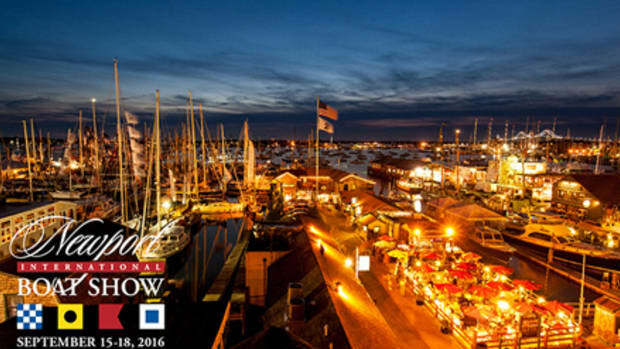 Trade Only Today, PassageMaker and Show Management are owned by Active Interest Media. 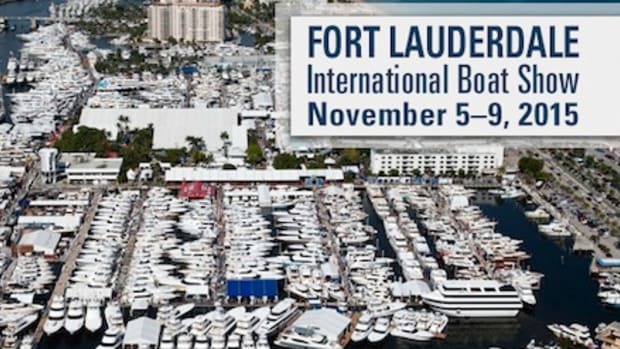 The 57th annual Fort Lauderdale International Boat Show is set to take place November 3-7, 2016.